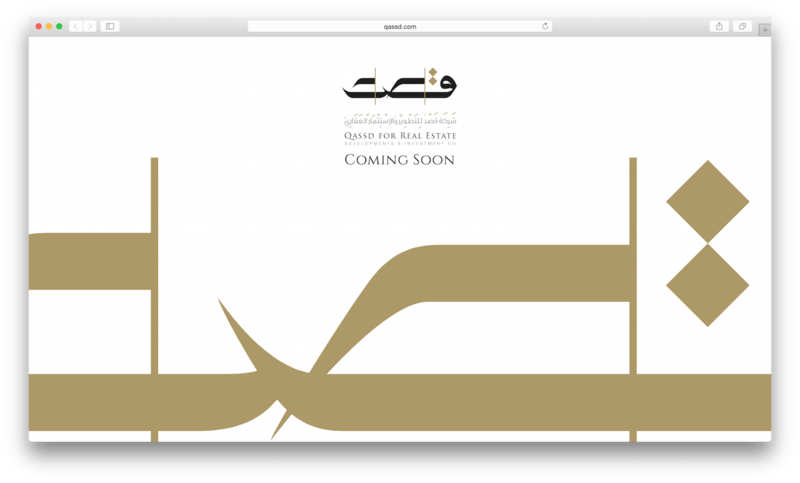 Qassd is a real–estate development and investment group based in Saudi Arabia and Turkey. The talented Aaliah Al Aali created a wonderful coming soon page concept. The design was focused on Arabic calligraphy, giving the brand bold and confident statement to their clients. My work involved transforming Aaliah’s concept into a responsive webpage, that captured Qassd’s current and future clients to their brand.